Comment: I just want front and back lawn cut and perimeter weedwacked. Not looking to spend a fortune. House is in Foreclosure I dont want the town called on me. Comment: I need spring clean up and yard maintenance. Kings Park Lawn Care Services are rated 4.63 out of 5 based on 3,369 reviews of 34 pros. 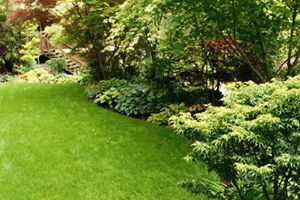 Not Looking for Lawn & Garden Care Contractors in Kings Park, NY?